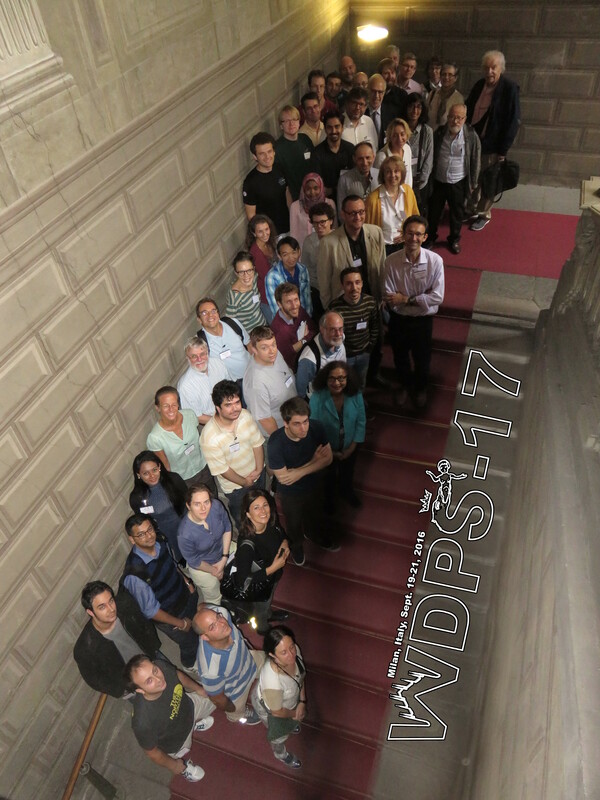 Report on the WDPS-17 workshop held in Milan, Italy, from Sept. 19th to 21st, 2016. 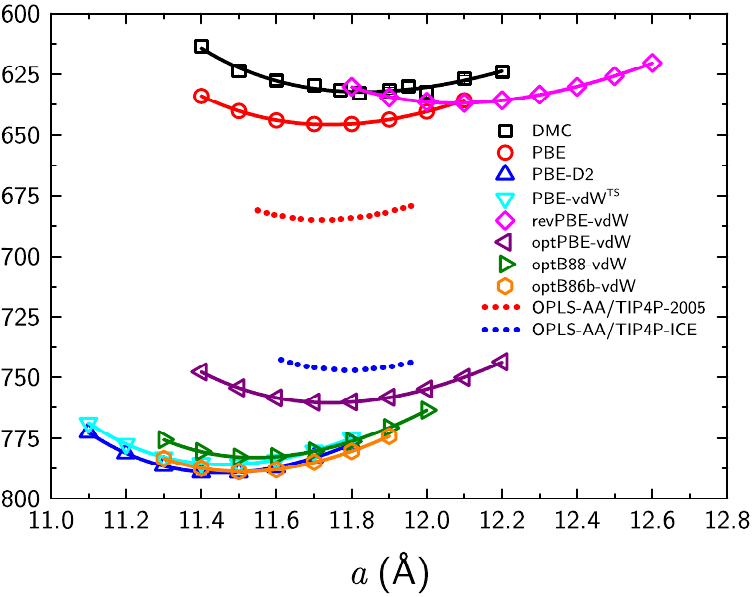 The Workshops on Dynamical Phenomena at Surfaces (WDPS) are an active biennial series of scientific workshops that deal with dynamical aspects of surface behaviour. A special characteristic of the series is the emphasis on bringing theory and experiment together in an intimate setting, a feature that was initiated by in the first meeting of the series. The present workshop combined an exceptional setting with a programme that balanced experimental and theoretical talks, as before; however, the scientific context was expanded significantly in 2016. In the first meeting of the series, in 1983, the topic focussed exclusively on surface phonons and indeed the emphasis within that topic was a single experimental technique, namely inelastic helium atom scattering. 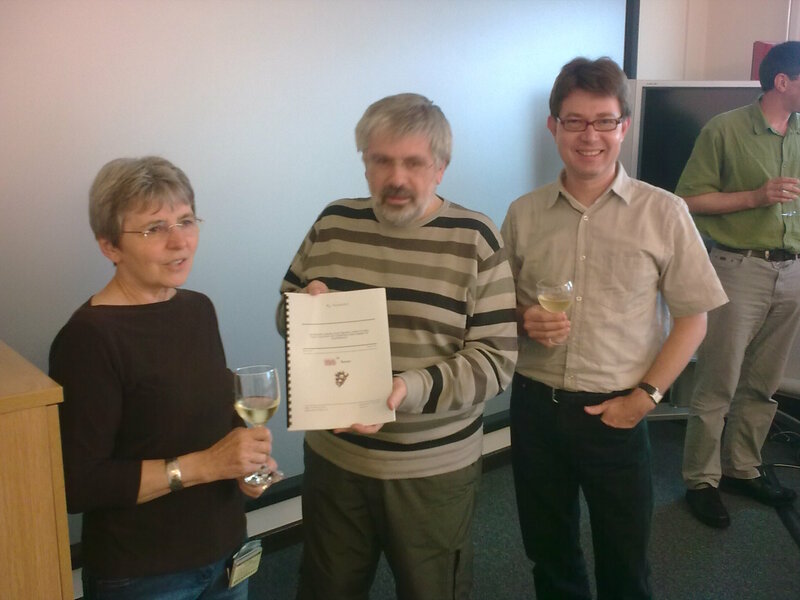 Both the experimental technique and the tools for theoretical analysis were under active development at the time and that emphasis was reflected in the title of the first workshop, SURPHON. 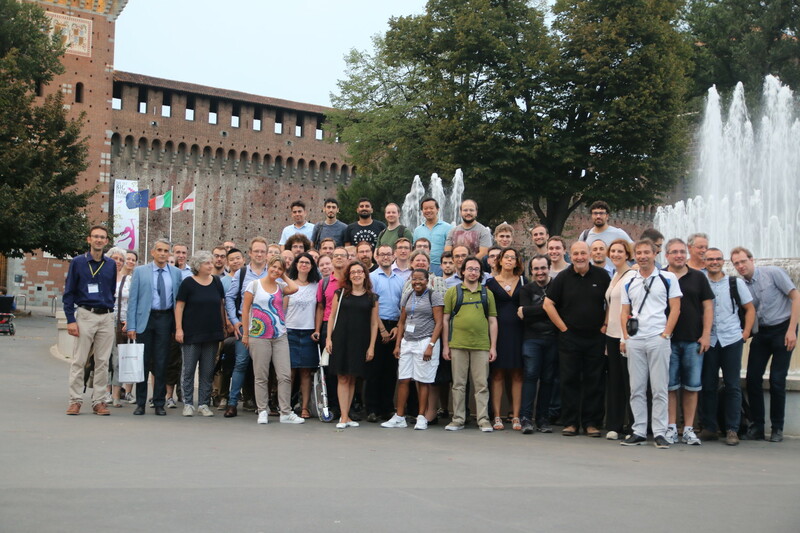 The Milano workshop touched on neither topic though there were contributions on more recent developments in molecular beam scattering. The overall impression was one of a greatly expanded scientific activity within a thriving community. Topics varied from understanding bio-systems and nano-friction to macro-molecules, self-assembly and the diffusion dynamics of complex systems, all from an atomistic perspective. The dramatic evolution of scientific breadth displayed in the present meeting is a reflection of the vigour that exists in the community today. Everyone looks forward to the next meeting in the series, which was advertised as to be held in Orlando, USA, in 2018.